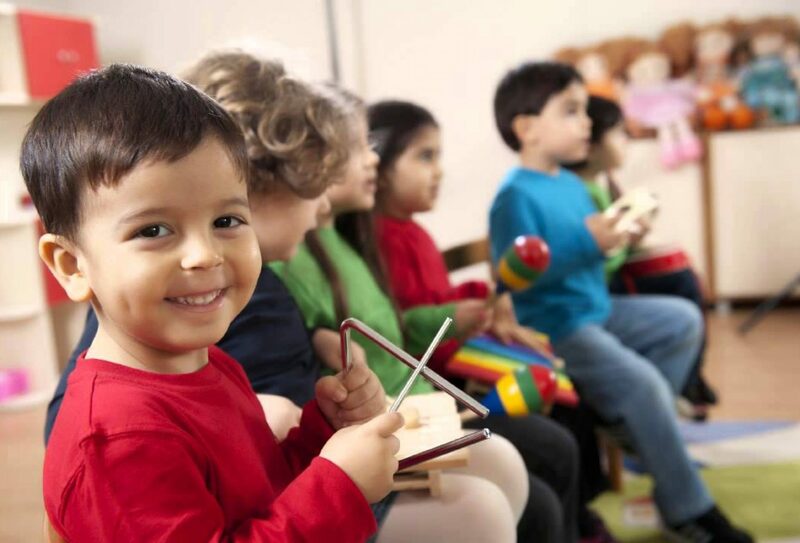 Do you wish your preschool had a vibrant music program? Do you know a group of preschoolers who would enjoy a fun, musical play date? We offer a variety of preschool music and movement programs. 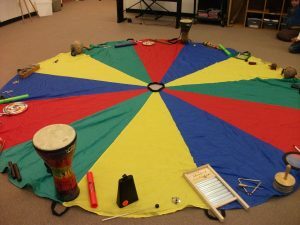 Whether you need a weekly class or a fun seasonal celebration, we can bring our classroom instruments, experienced teaching, and dynamic lesson plans to your location. Cost varies with frequency of classes and number of children participating. Contact Beth to discuss pricing and availability.